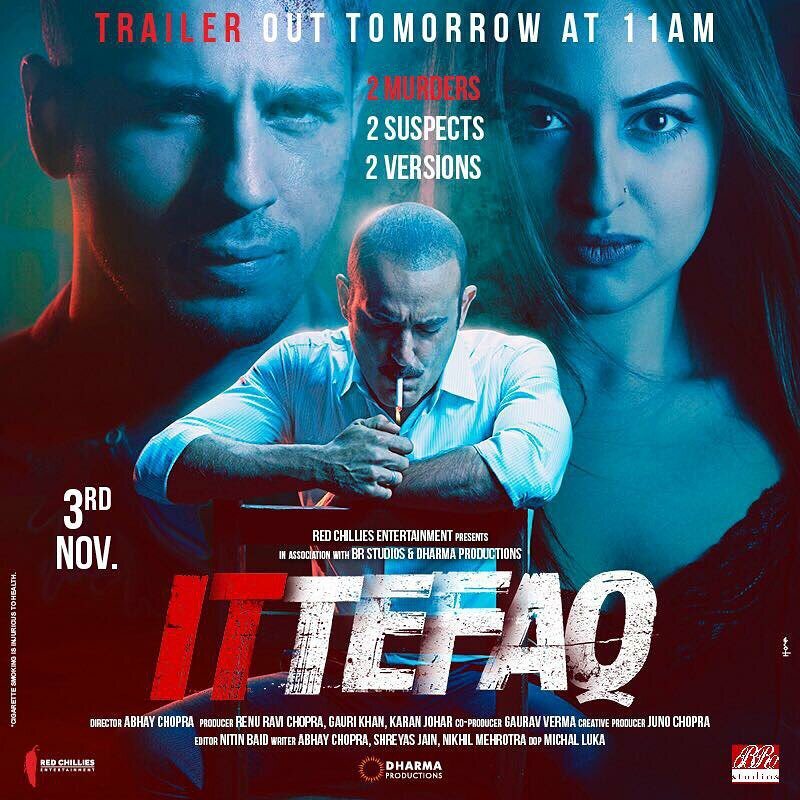 After a long wait, the makers of Ittefaq have finally released the official trailer of the film. The thriller stars Sonakshi Sinha and Sidharth Malhotra in lead roles and is the remake of the 1969 Yash Chopra film with the same name. The trailer has shown Sidharth’s character who is injured and approaches Sonakshi Sinha at her house for help. But Sonakshi, on the other hand, has another version saying that he had forcefully entered her house and made her a hostage at home. Here comes Akshaye Khanna who plays a cop and has the responsibility to solve the suspense. Sidharth’s character has been accused of two murders, one of his wife and the other of Sonakshi’s husband, who is a lawyer. Both of them tell their versions of the incident but Akshaye says that there are actually three versions, out of which two of them have been narrated by Sonakshi and Sidharth and the third version is the truth. The trailer has surely indicated a suspense thriller. Ittefaq is directed by Abhay Chopra and produced by Red Chillies Entertainment and Dharma Productions. 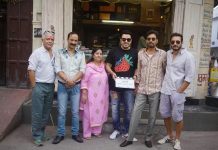 Though the film is a remake of the older film with the same name, but the makers have clarified that there will be a change in the climax. The film also stars Sushant Singh, Parul Gulati and Kimberly Louisa.